Brenden is using Smore newsletters to spread the word online. 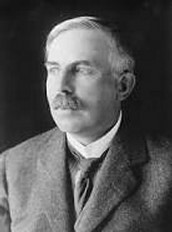 Ernest Rutherford did his work in New Zealand. He discovered the nucleus of the atom and radioactive rays that were positively and negatively charged. Electrons were chunks of plum distributed through a positively charged sphere of pudding. In 1911, Ernest Rutherford performed an experiment to test the plum pudding model. He fired energetic a [He2+] particles at a foil, and measured the deflection of the particles as they came out the other side. 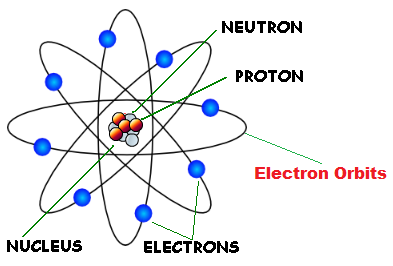 It is important to the atom because he discovered nuclear physics and that helped lead to the discovery of the electron.